The first reason is quite obvious (but not the only reason). We use a larger capacity battery (CR2477) than what much of the competition uses i.e. the CR2477 which has a 1000mAh capacity compared to 610-620mAh for the CR2450 (which is the next battery down in capacity). The second – and more important reason – is because our beacon uses the available power capacity very efficiently. 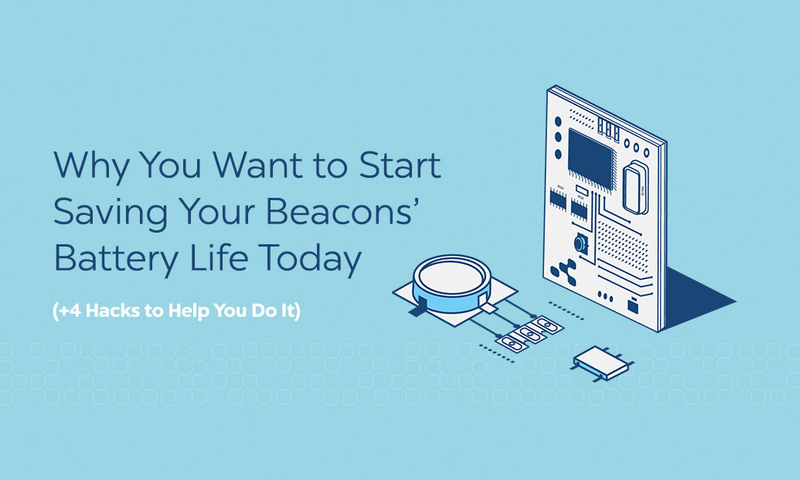 For example, some Beacon vendors are forced to decrease their signal interval (number of times the Beacon transmits its advertising packet) in order to get close to the “up to 2” years battery life promise (i.e. by using a 950ms interval). Our Beacons on the other hand, can easily give you the same “up to 2” year battery life with a much shorter 350ms (millisecond) interval. This means our Beacons can transmit the same advertising packet almost 3 times more often than some of the competition – yet still promise the same, or superior battery life! Why is this second point so important? Simply because you likely want iBeacon included in your Beacon solution, right? Well iBeacon demands a 100ms interval in order to comply with the standard. 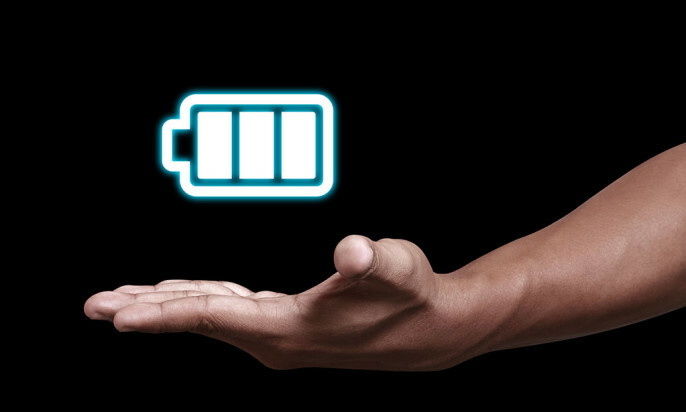 We’ve been hearing from many customers that some of the battery life “promises” made by some vendors are nowhere close to the truth – and this issue is only compounded by using the iBeacon profile. Given the information presented above, which Beacon would you prefer to use? Final note: We were originally able to promise a 3 years battery life by using a 500ms interval as the our default upon shipment. We sped up the interval to 350ms, as our lab determined that signal stability improves 6 to 7 fold with this setting. We feel that this is now the better balance between Beacon performance and battery life. Of course your choice of interval / signal strength versus battery life / signal stability is highly dependent on your particular use case. For example: when you require high precision positioning in cases like indoor mapping or traffic flow analysis – you need a short interval. But if you want to create a heat-map of your venue or simply send an offer when someone approaches a store shelf – you can get away with a longer interval. So does this mean you are NOT in compliance with the apple standard because you broadcast at 350 by default? Please clarify. Hi Brian, we are fully compliant with iBeacon (meaning the option is available). Our point is that the iBeacon standard is not required to function with iOS devices, it is only a recommendation (big difference). You should use the interval / power settings that make the most sense for your use-case and performance needs, not based on what Apple thinks is best. Dear Brian, 350ms interval is set for shipping and primary testing if you wish to preserve battery life. You can easily set 100ms intervals at any time, especially when you finally deploy. So, our Beacons fully comply iBeacon specs (when needed).